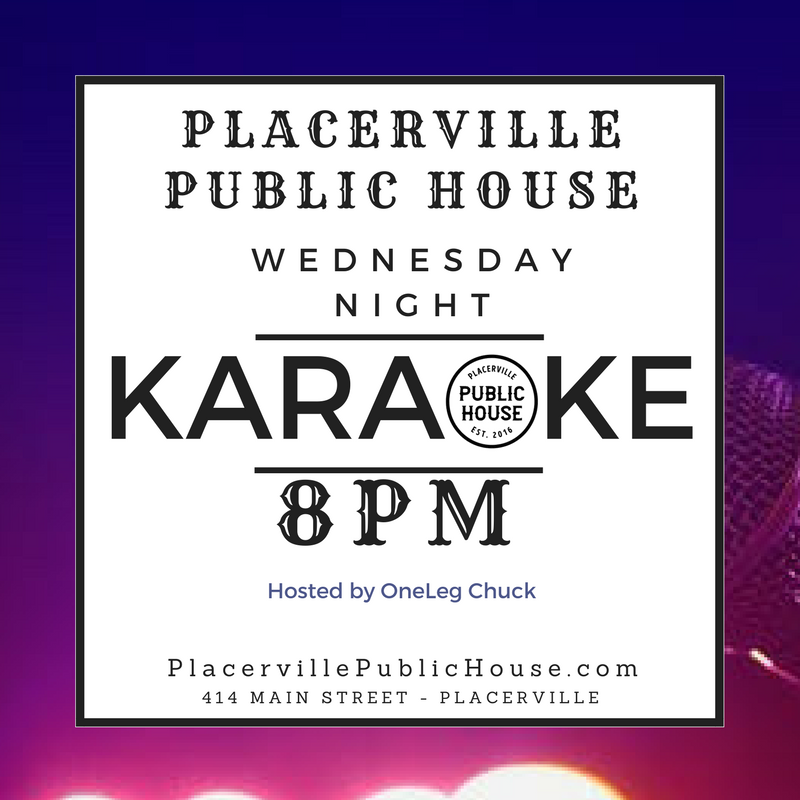 Placerville Public House can be found on Main Street in the heart of historic Placerville, California. 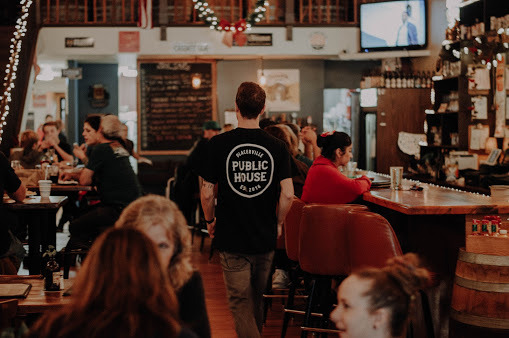 There's no atmosphere as warm and sociable as that of a classic Public House. Traditionally where folks gather to share stories, have a meal, and sip a refreshing beer, pubs are often filled with friendly chatter, laughter, and the savory scent of comfort food cooking in the kitchen. At Placerville Public House, we’ve elevated this concept and decided to share it with the community. With hearty pub fare like our pretzels and beer cheese, pub nachos, fully-dressed footlong dogs, inventive salads, 10 different varieties of fusion street tacos, and plenty of refreshing craft beers and other libations, we wouldn’t blame you if you stayed here all day. Besides, you’re a stranger here only once. Come feel at home in the sociable atmosphere of our neighborhood pub. Cheers! 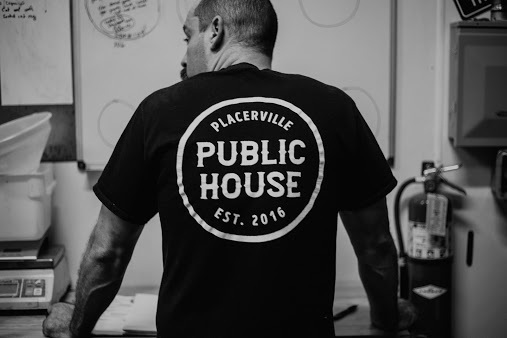 The Placerville Public House creates a comfortable, social pub atmosphere that offers a unique and diverse selection of beer, bites and live music.